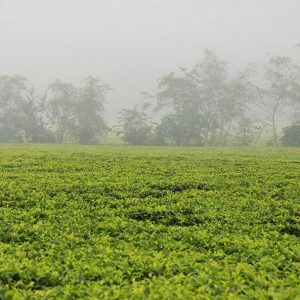 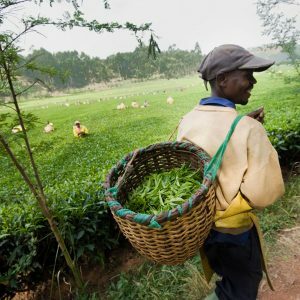 Sorwathe - Tea Importers, Inc.
Company founder Joe Wertheim was a well-known exporter of Kenyan and Rwandan teas before the Rwandan government invited him to build a tea factory in Kinihira, a remote section of the country, back in 1972. 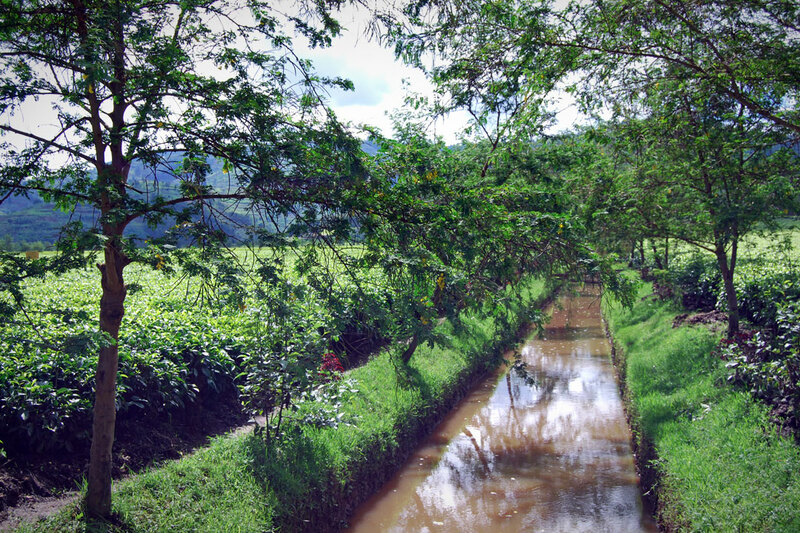 However, several obstacles needed to be addressed before a viable facility could be developed. 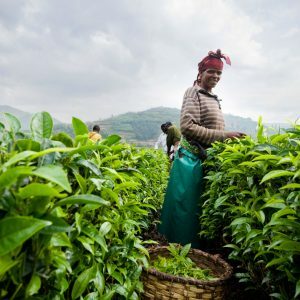 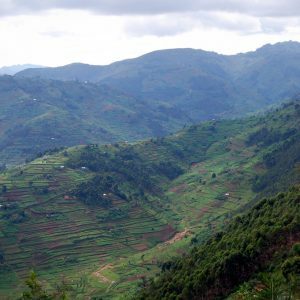 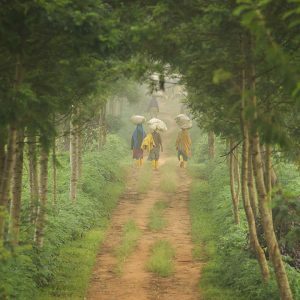 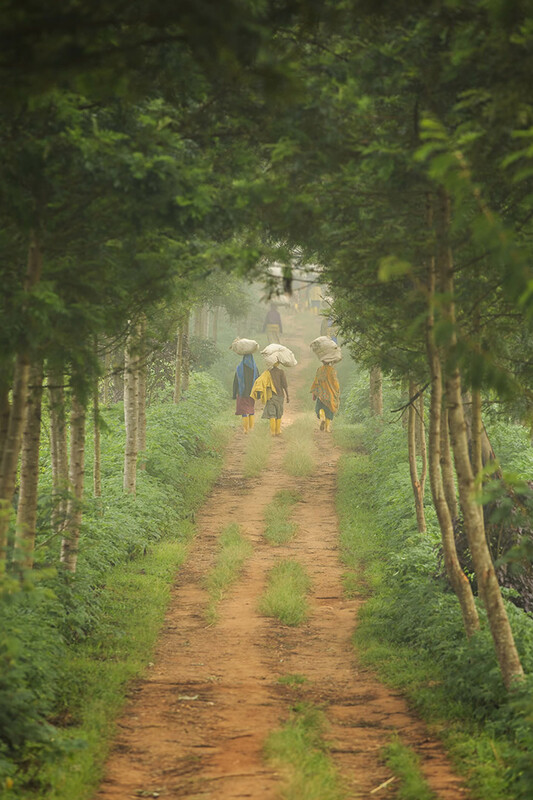 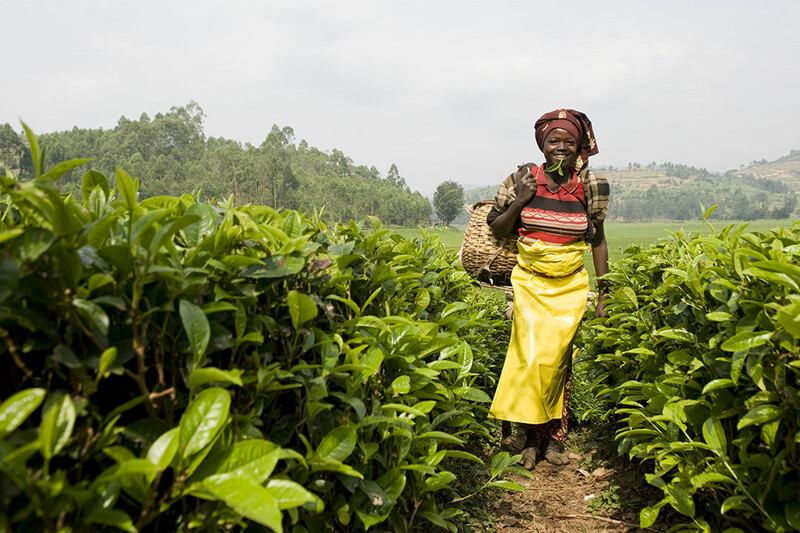 Initially, there was very little arable land available on the hill sides to grow tea, because the local population supported itself through subsistence farming. 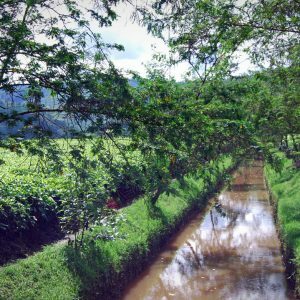 One possible solution was to use swamp land in the valleys that could be drained without impacting local food production. 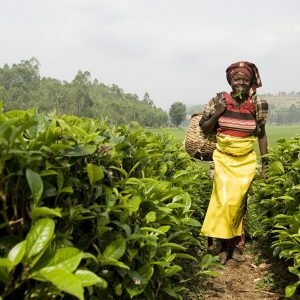 The government, with funding by USAID and the European Development Fund, drained an experimental plot in the Cyohoha swamp and planted it with tea bushes. 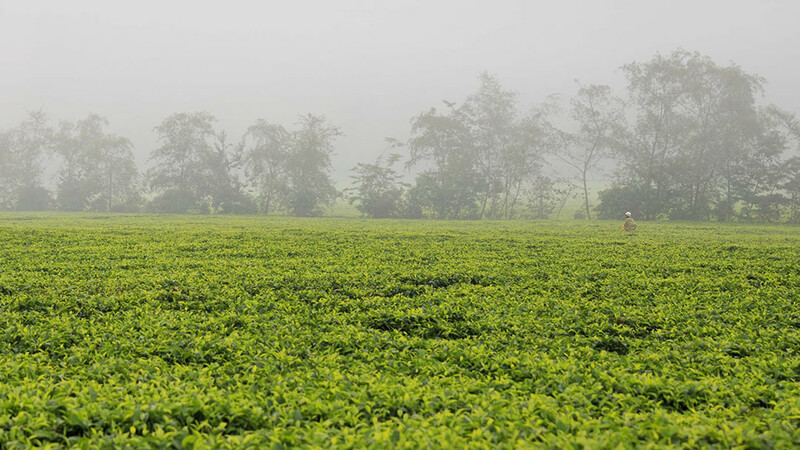 The success of that plot demonstrated that tea could be profitably grown in reclaimed swamp land. 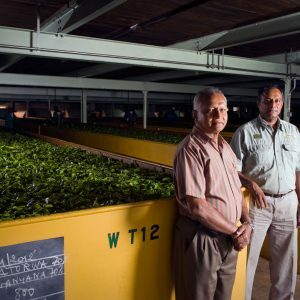 Financing the factory posed another hurdle. 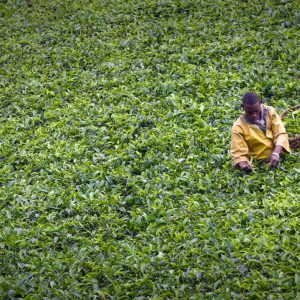 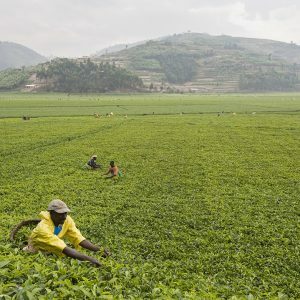 The Rwandan government had run out of funds after planting the experimental tea bushes in the swamp. 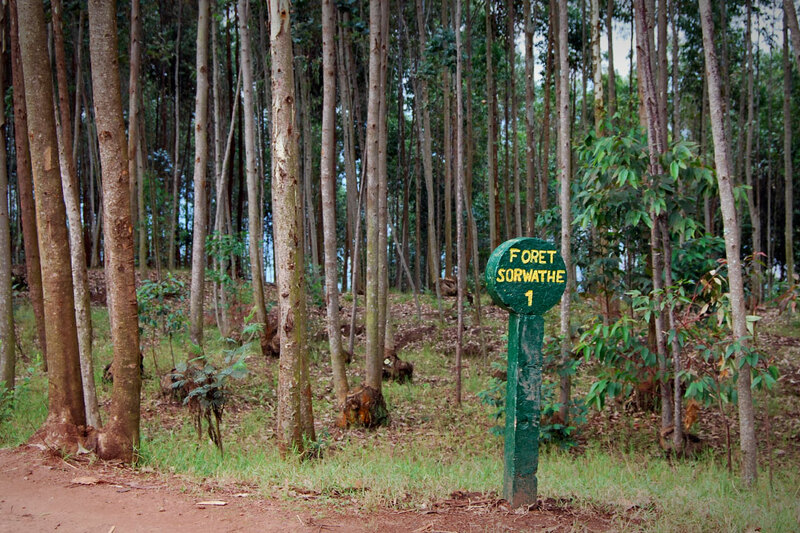 As a result, Mr. Wertheim worked with the government to secure financing for the SORWATHE factory from the International Monetary Fund and the Overseas Private Investment Corporation. 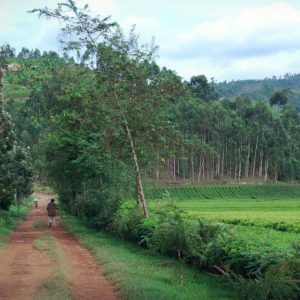 Given the remote location and lack of infrastructure, several challenges remained: roads needed to be built, fuel sources needed to be secured, and water and electricity needed to be brought to the factory before operations could begin. 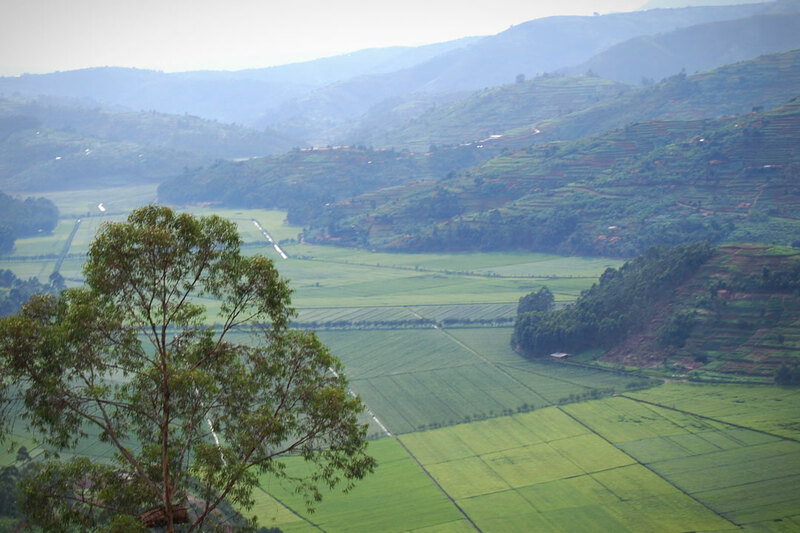 These challenges were met by Mr. Wertheim with the assistance of the Rwandan government. 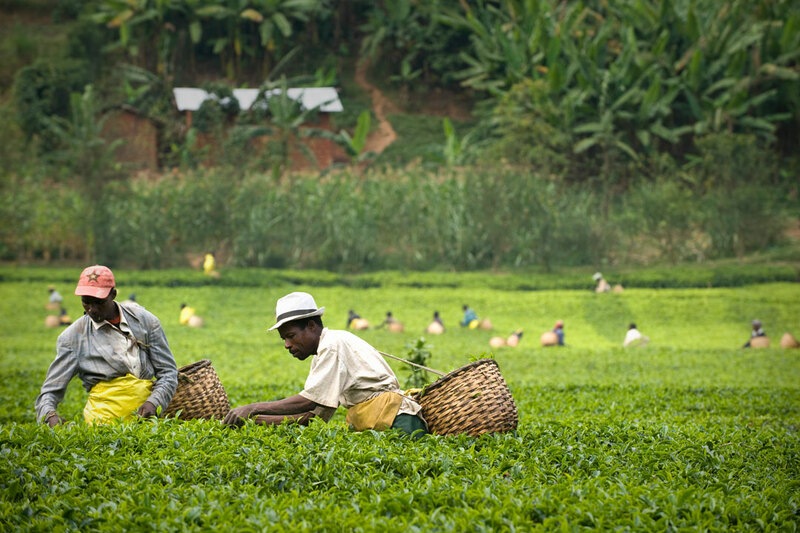 Construction of the factory began in 1975, with tea production commencing in 1978. 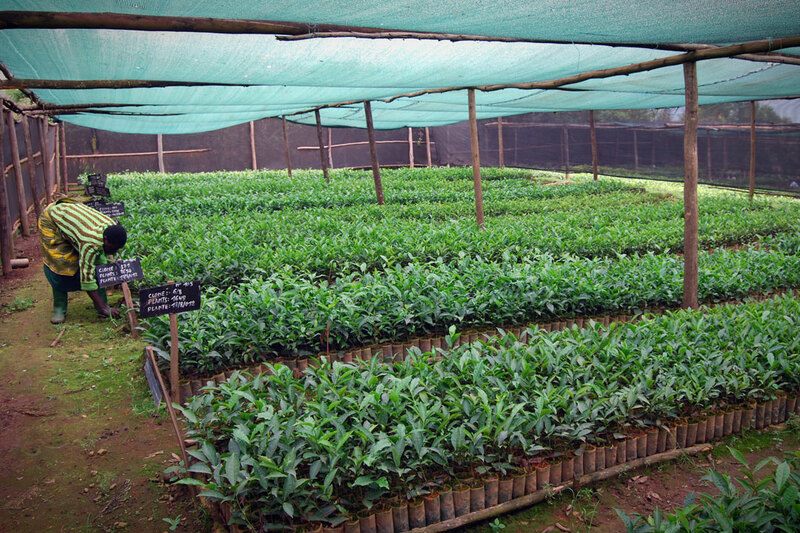 Since then, tea production has steadily increased. 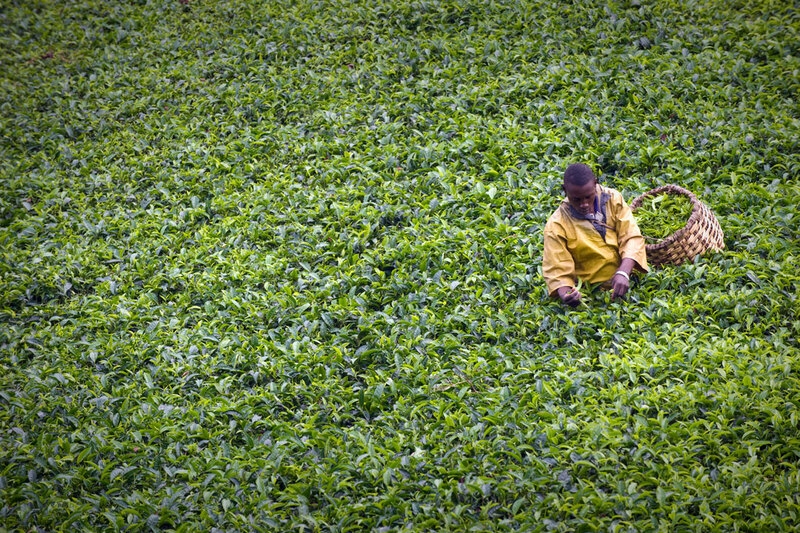 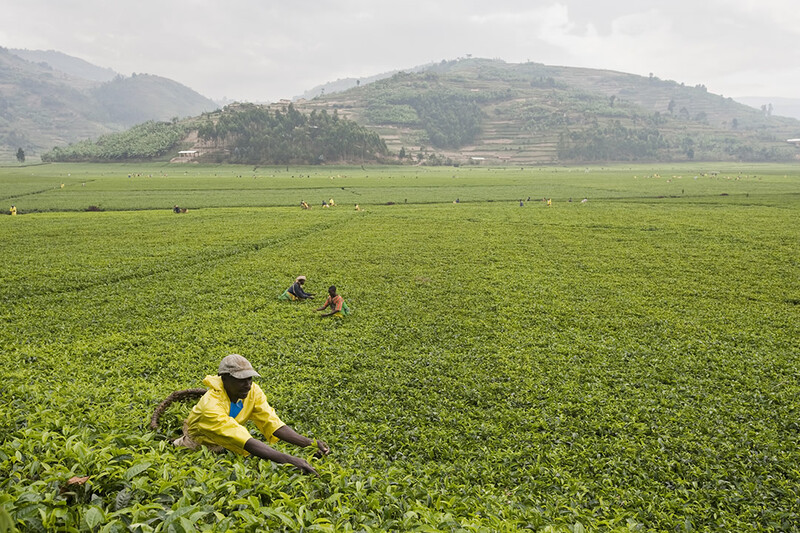 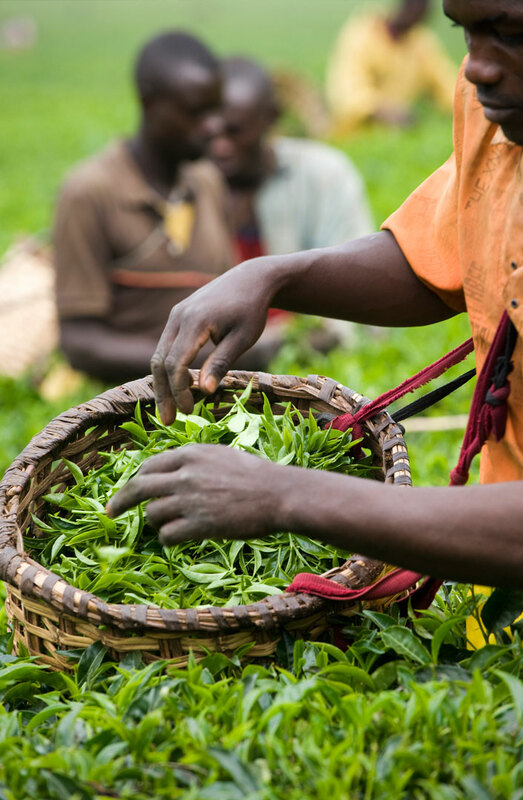 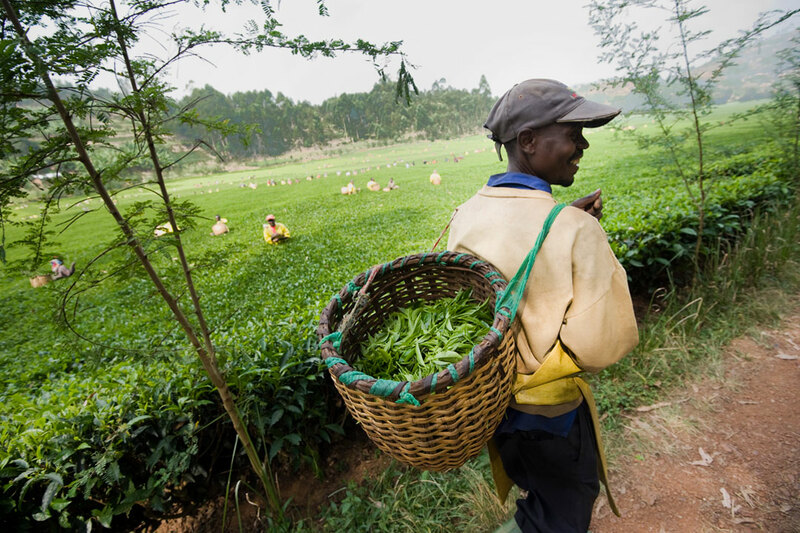 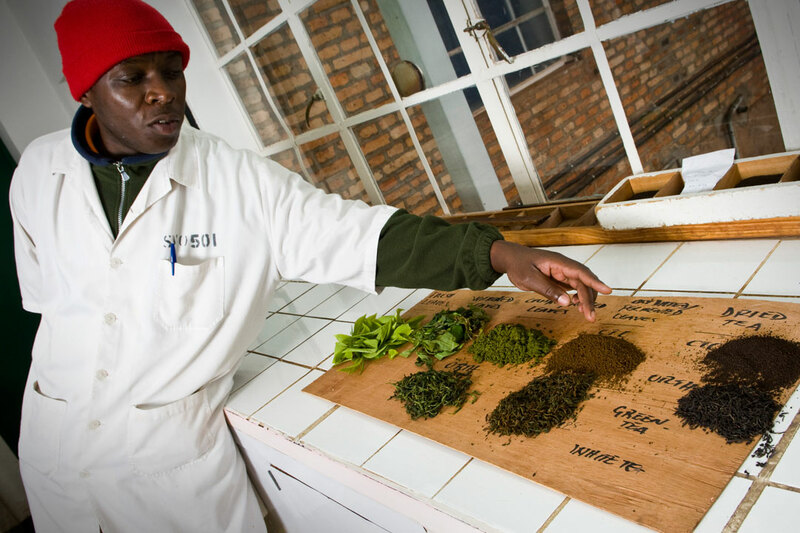 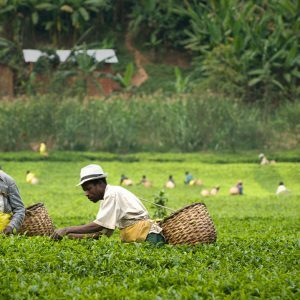 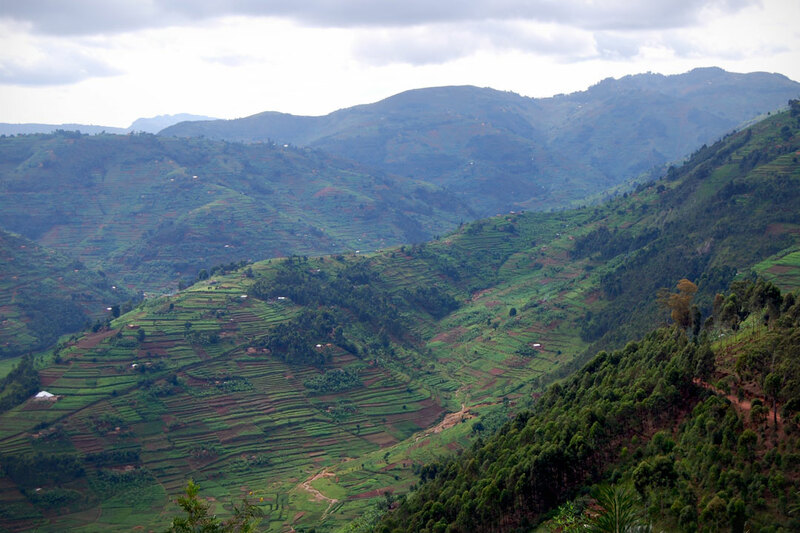 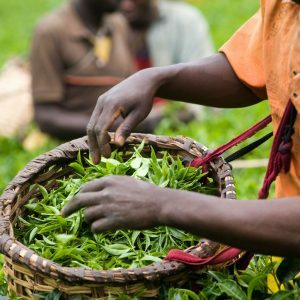 Today, SORWATHE produces approximately 12% of Rwanda’s tea. 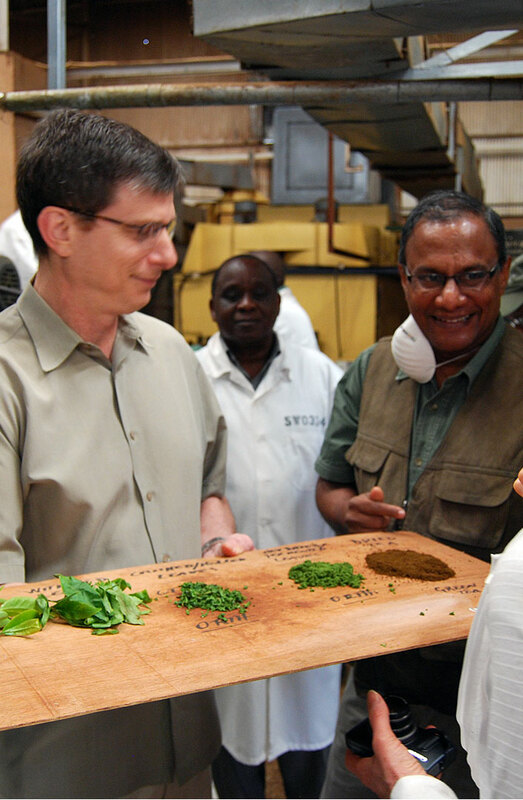 Consistent in quality and innovation have always been SORWATHE’s main business drivers. 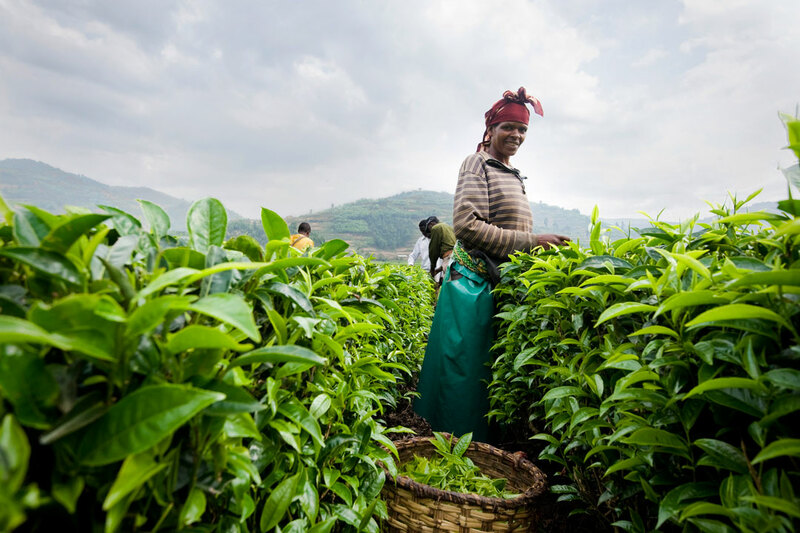 In addition, SORWATHE is the first tea factory in Rwanda to manufacture Orthodox and green tea. 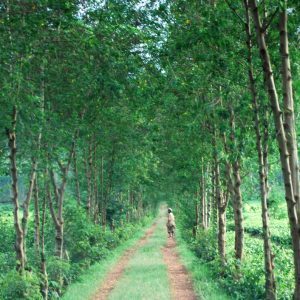 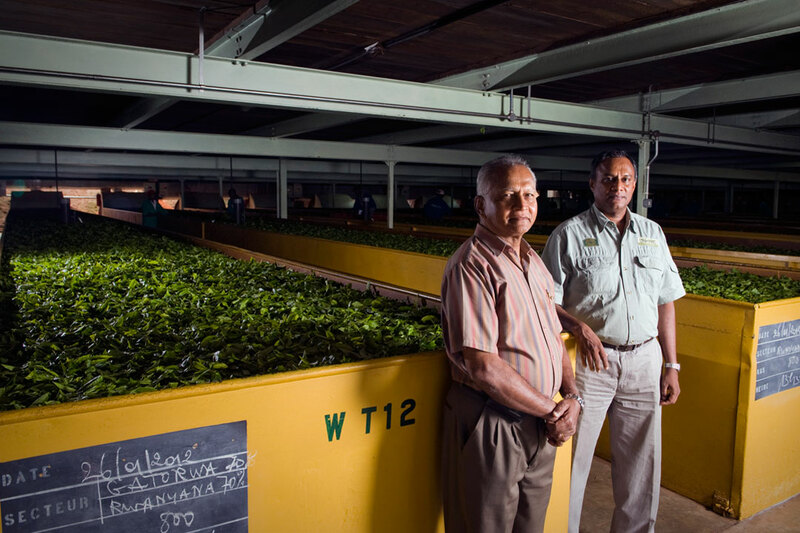 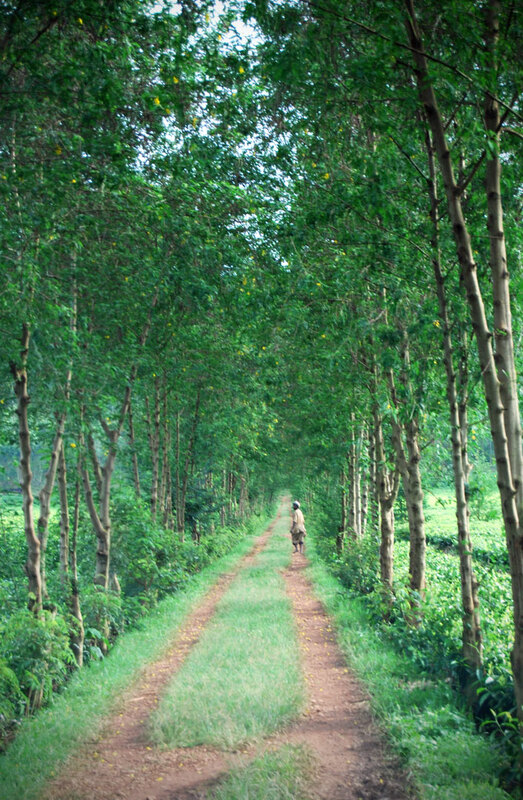 Its state-of-the-art factory is also the first to cultivate organic tea in the country. 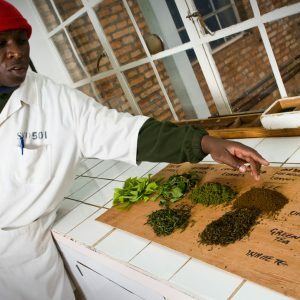 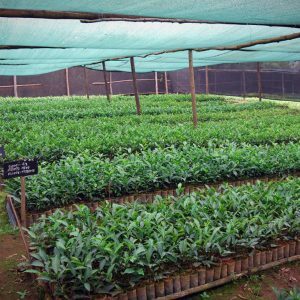 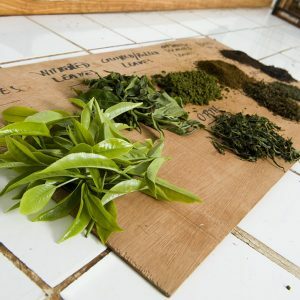 SORWATHE currently produces high quality green, black, oolong, and specialty teas for local and international markets. 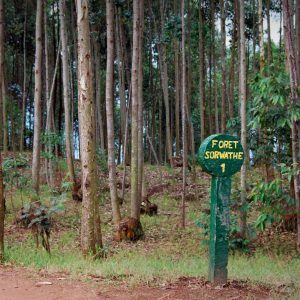 SORWATHE maintains a 10-room guest house, which has lovely hilltop views and is in very close proximity to the factory and plantation. 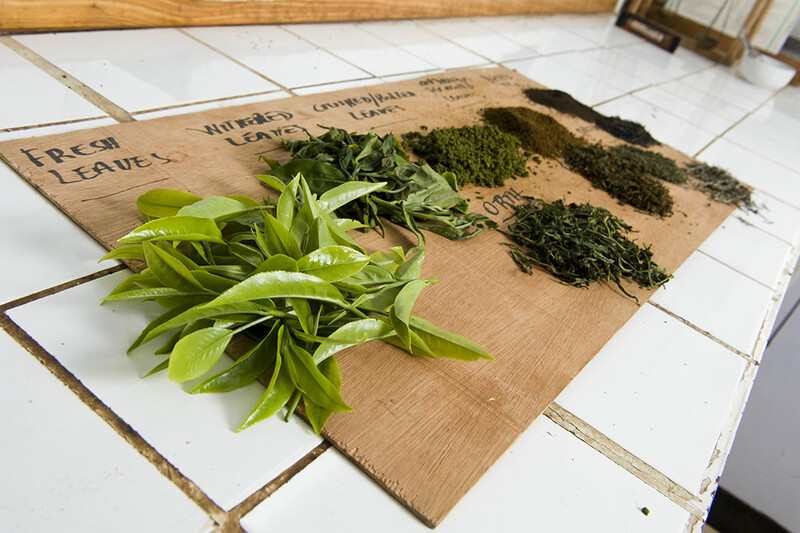 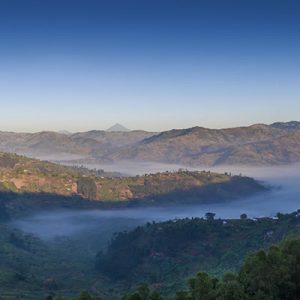 The guest house is open to visitors in the tea trade or others who seek lodging in the Rwandan countryside. 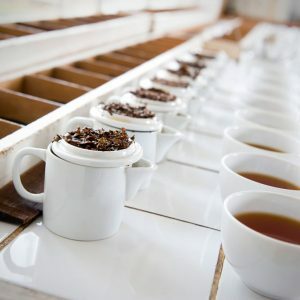 Factory and field tours are available upon request. 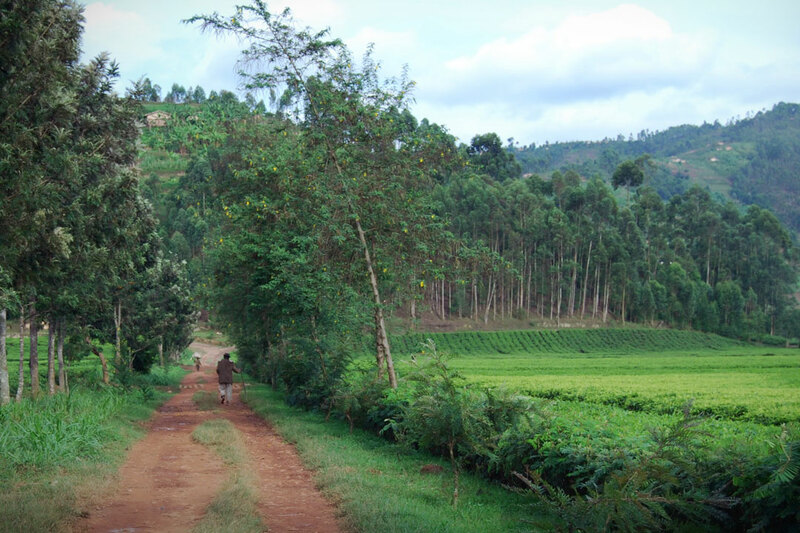 The guest house also has a conference room facility for groups of 10-15 persons. 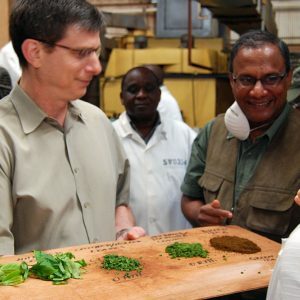 Meals (breakfast/lunch/dinner) may be arranged for an additional fee. 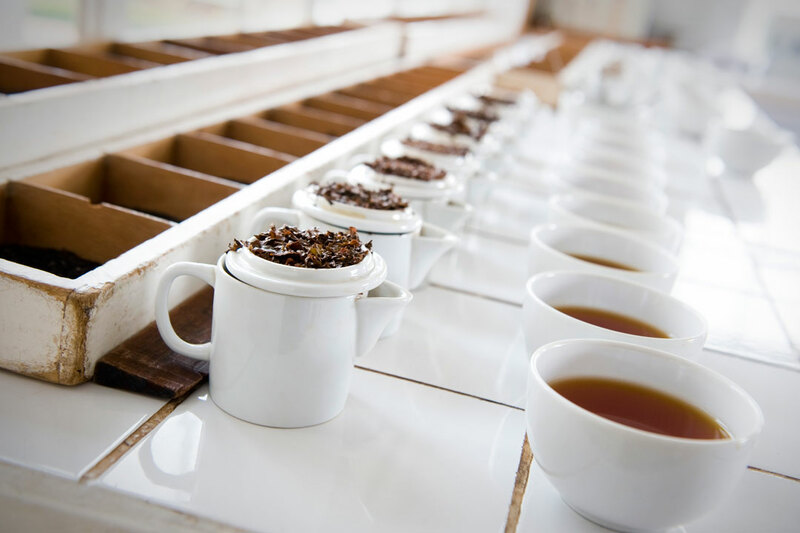 Factory tours start at 10:00 am on days the factory is operating. 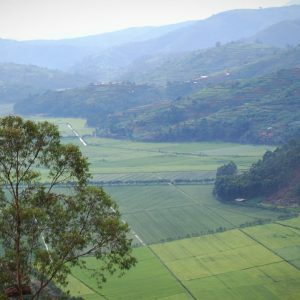 For reservations at the Guest House or for Tea Tours, please visit Sorwathe’s office in Kigali or send an email to: sorwatheadm@gmail.com with a copy to sorwathe@gmail.com.